Analog Giant: Dilla covers Men Without Hats. Dilla covers Men Without Hats. Nice rework by the late J Dilla. Track is from Donut Shop out in May on Stones Throw. 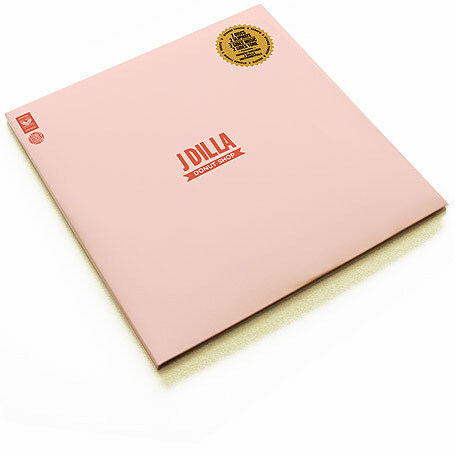 The Dilla tracks cover 3 previously unreleased instrumentals selected by J.Rocc from the Dilla archives along with three unreleased instrumental versions of Dilla's production for Mos Def, Q-Tip and Busta Rhymes, each remastered by Elysian Masters who mixed and mastered J Dilla's Donuts, The Shining and Ruff Draft albums.